FOLLOW US @RODRUNNERFISHING FOR TIPS, TRICKS, AND MODIFICATIONS! 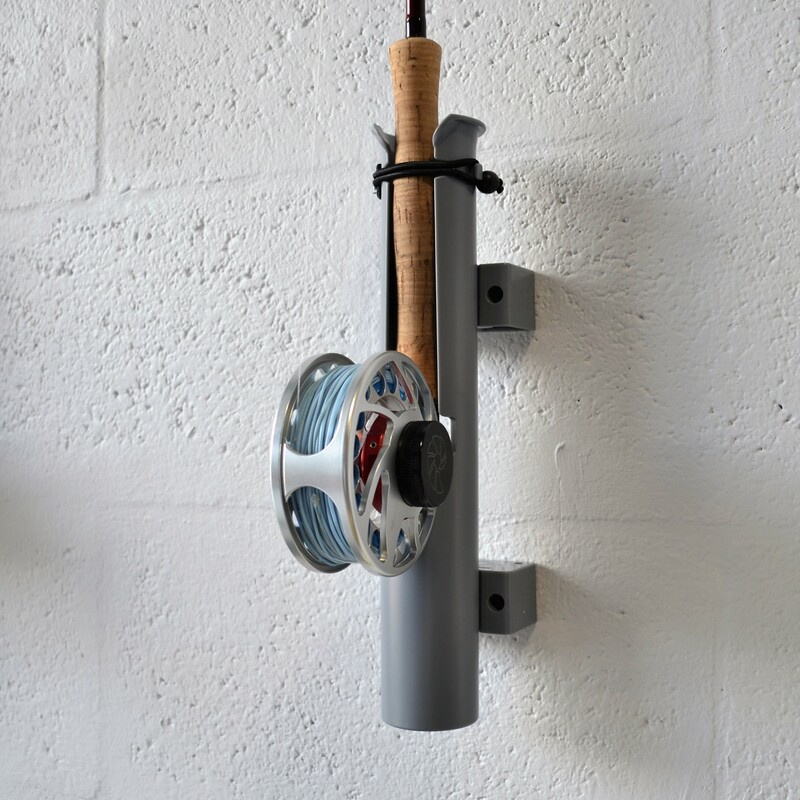 Ideal for holding rods with any size spinning reel or fly fishing rod and reel! 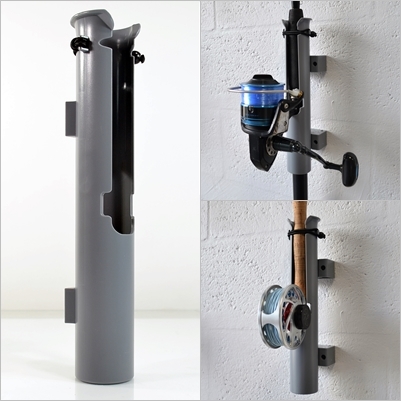 These spin/fly rod holders will also hold conventional reels if needed and users can even load rods with reels sittings above locked bungee cords as well for increased ground clearance and quick access when fishing on the move! 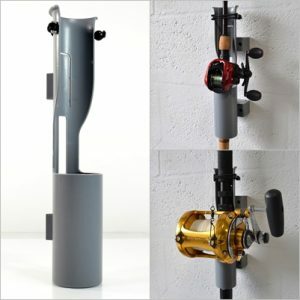 Durable enough to handle consistent rod transportation abuse while remaining lightweight. 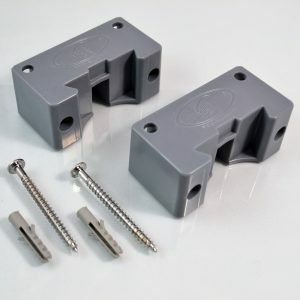 Release tabs located behind each holder allow users to quickly interchange, replace, or customize their Rod-Runner setup with ease. 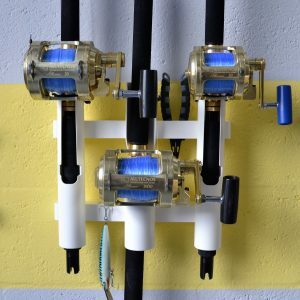 Transfer holders between all Rod-Runner products. 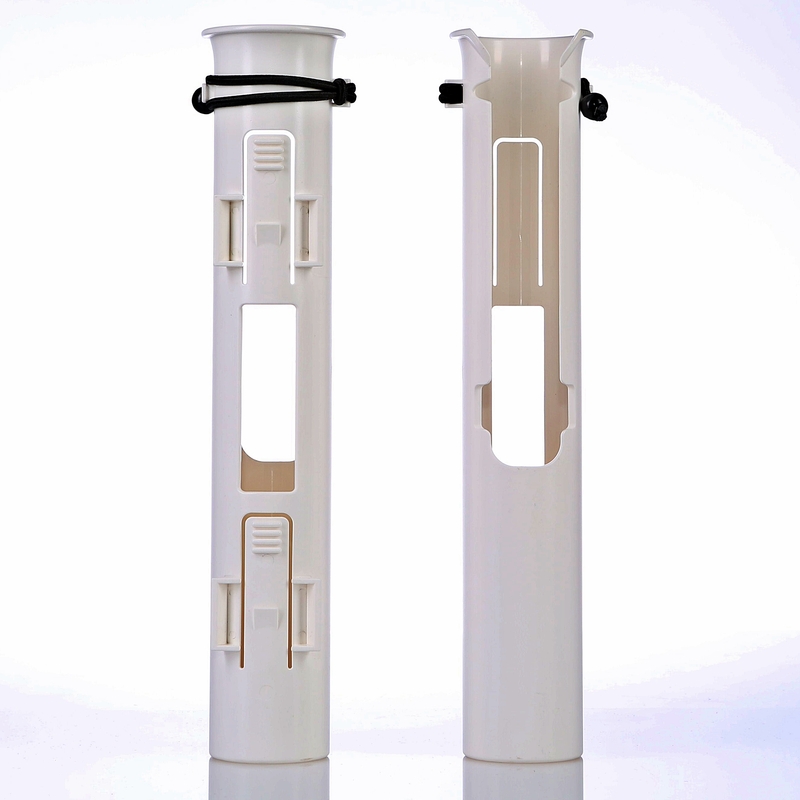 Deep-Cut holders and notches keep your rods secure and stable during hand held or vehicle transportation. 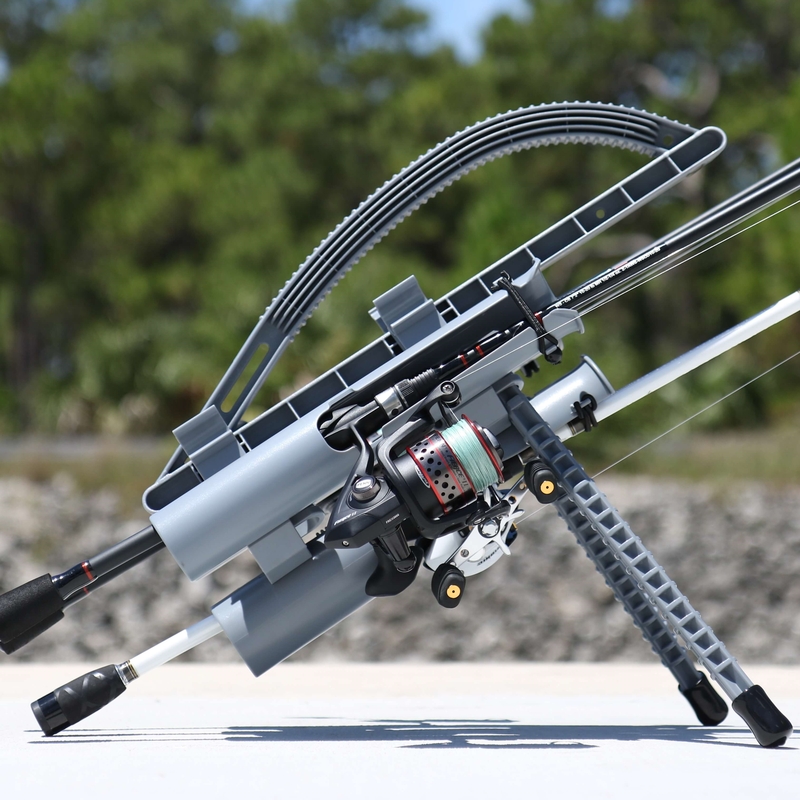 Open rear slot design allows holders to accept rods with built in trigger grips. Ball Bungee cords help keep rods safely stored and rod tips evenly spaced during transportation. 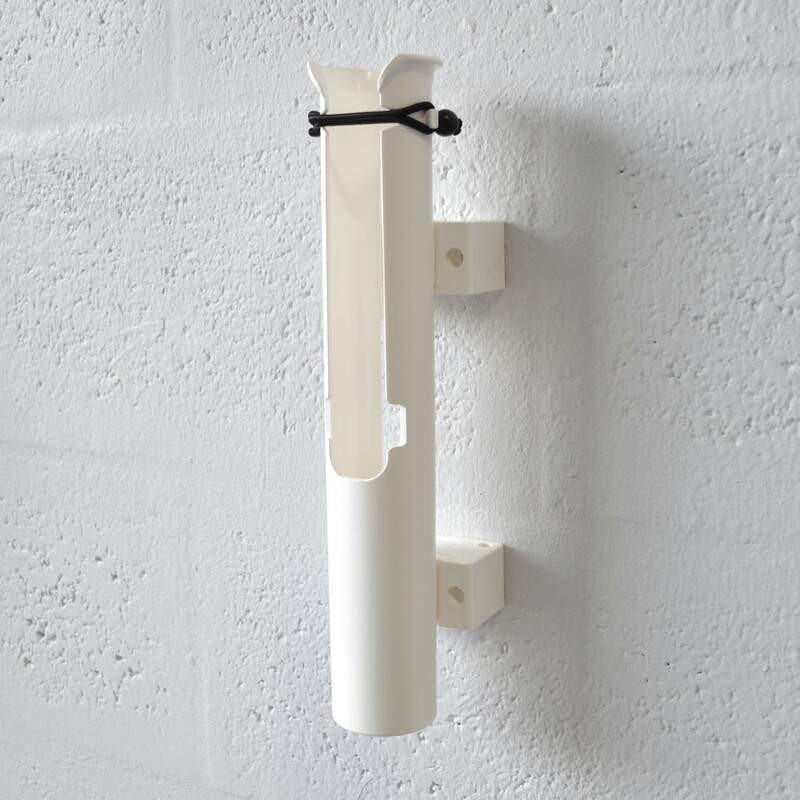 When not in use, Bungee Cords can be hooked around the back of the holders to avoid snags while installing rods in seconds. 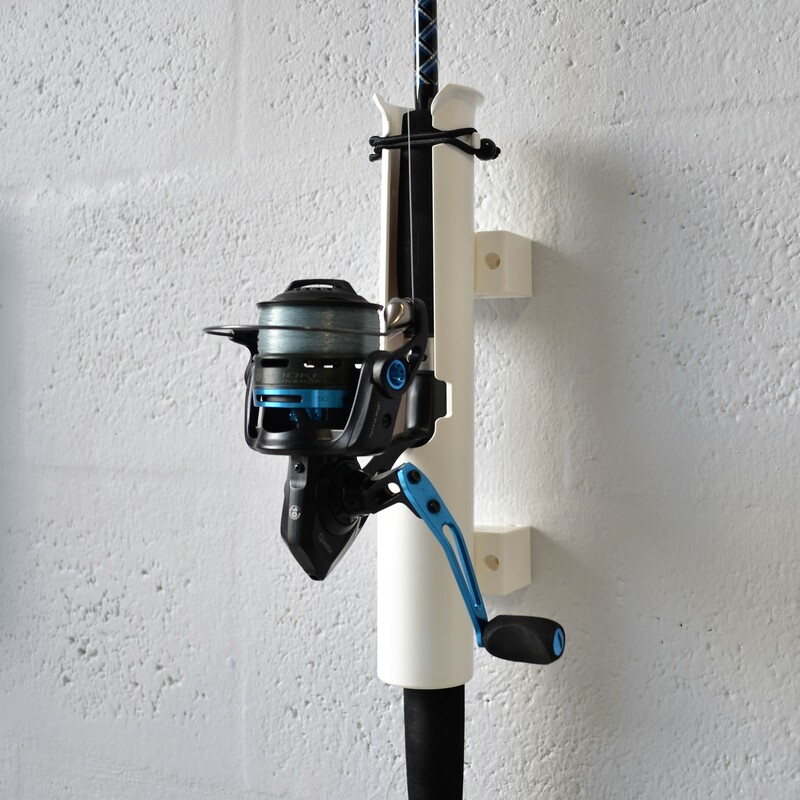 Users can also load rods with reels sittings above locked bungee cords as well for increased ground clearance and quick access when fishing on the move! 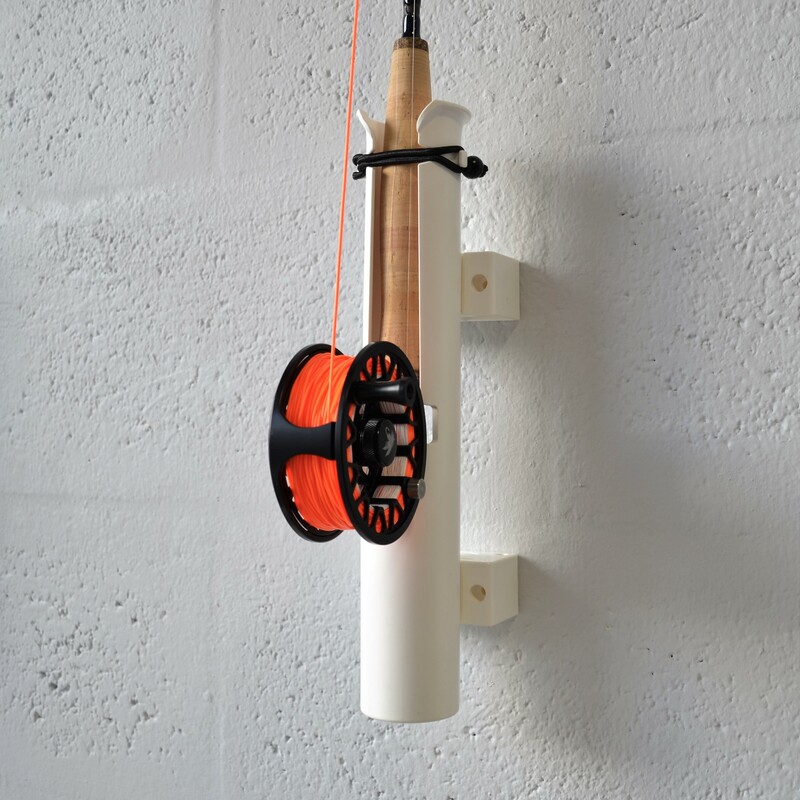 Rods should be loaded with reels sitting below locked bungee cords for transportation and storage. Constructed of 100% high quality ABS with UV+ Inhibitors. I.D: 1-3/4 in. 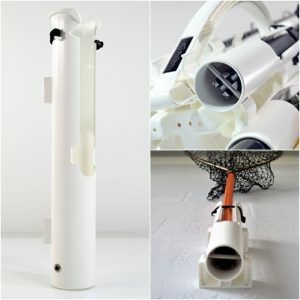 Tip #1: Quick Fishing Rod Access! Battling Monsters with Joey Antonelli! 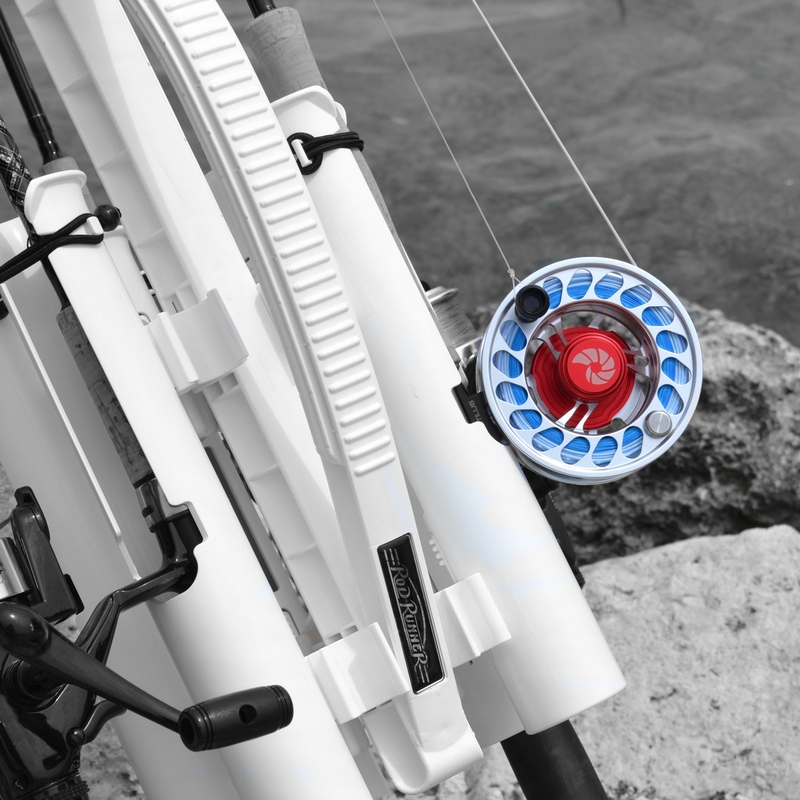 #RodRunner Surf Fishing Setup with SDG! Fishing with Peacock Bass Adventures & Vicky Stark! Average Guy Fishing #RodRunner review!